Home Dibner, Martin. Portrait of Paris Hill: A Landmark Maine Village. 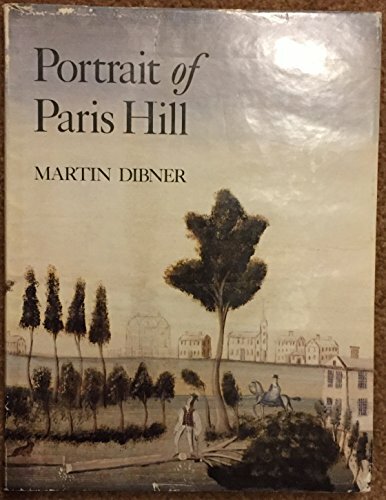 Portrait of Paris Hill: A Landmark Maine Village. Publisher: Paris Hill Press., Paris, ME. Illustrator: More than 200 illustrations.